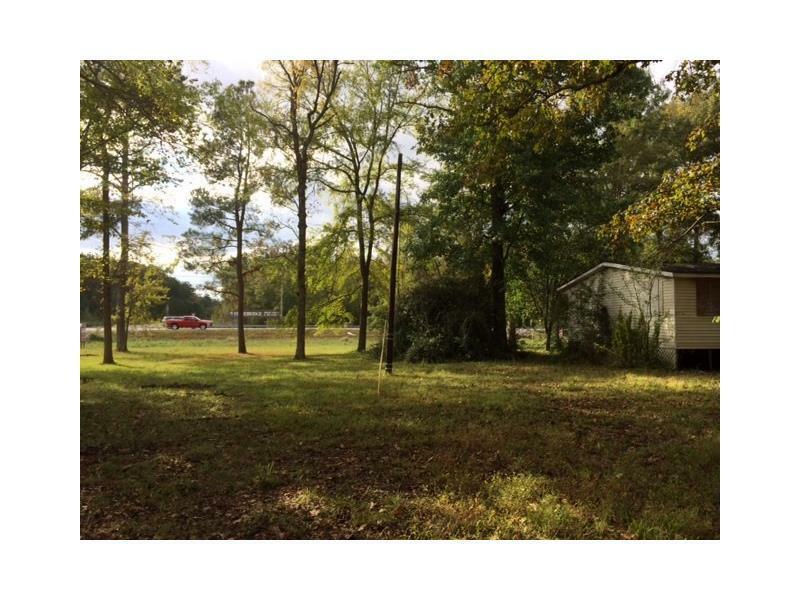 1.46+- acres consisting of 2 parcels. 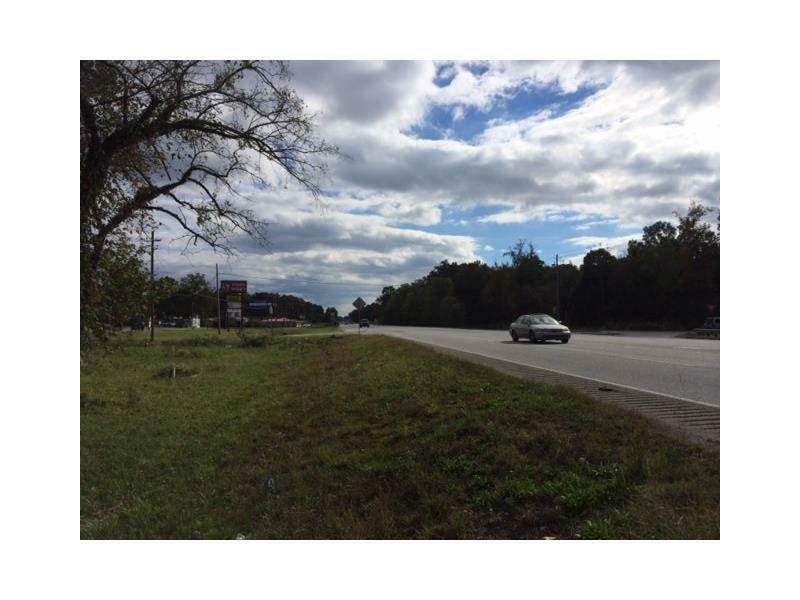 Corner lot with frontage on US 27 (Martha Berry Highway) & Violet Street. 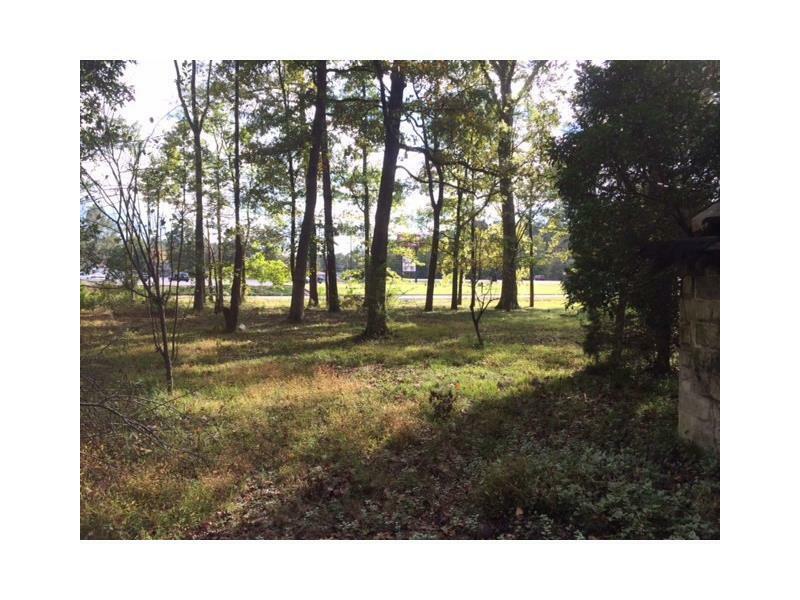 Gas, water, sewer, and electric are available at this site. 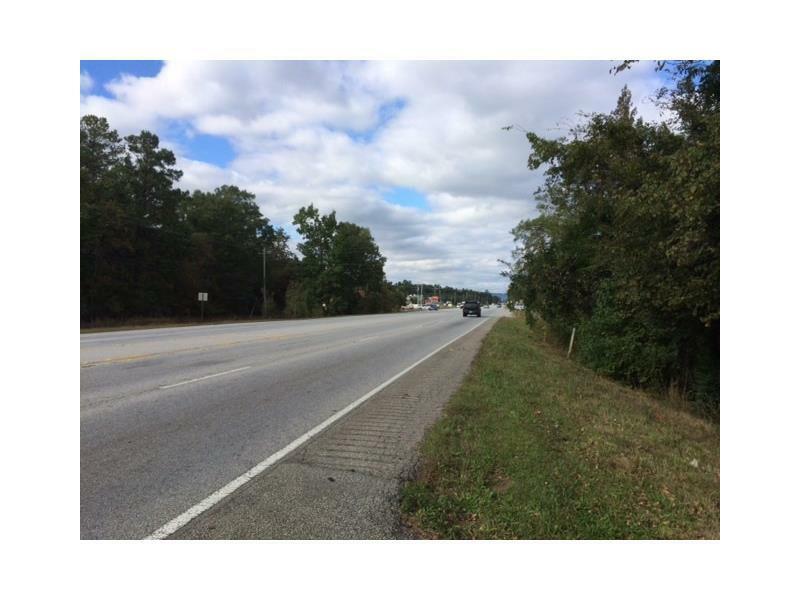 227+- feet of frontage on US 27 & 279+- feet of frontage on Violet Street. Zoned: C-C (Community Commercial District). Topography: Level. Driveway off of US 27. Located across from the entrance to Stonebridge Golf Club.